This nice coin was minted in the years you see below. it is a quite common coin. 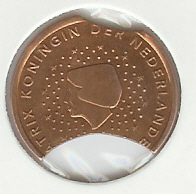 *The coin was minted from 1961 to 1963 always with the same date: 1961. Because it was for the celebration of centenary of unity of Italy that was in 1961.